Asheville, NC is a beautiful place filled with nature, break-taking mountain views, and a fun city atmosphere. 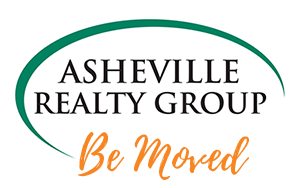 Why not buy a house here and take full advantage of all Asheville, NC has to offer? We have 8 tips to help you find your perfect home right here in Western North Carolina. It’s important to think about what style of home fits you and your family best. There are many different home types such as a single-family ranch, a townhouse, or condo. Single-family homes are on their own lot and must be maintained by the homeowner. Single-family homes also offer you the most privacy. Condos, on the other hand, are great for those who don’t mind sharing a wall with their neighbors and who are not willing to deal with structural and outside maintenance. Another thing to consider is: Can you Picture your family living in the home you are looking at? It’s important to feel good about how your new home will impact your lives. When buying a home, you are also buying into a neighborhood. You could love everything about the house, but the surrounding area might not be ideal. Spend time in your potential neighborhood and see what it’s like day and night. It’s also key to note if the community has everything you’ll need such as nearby schools, public transportation, stores, and other amenities. Overspending is an easy thing to do when purchasing a home. We all want to purchase the best house that our money can buy! Here at Asheville Realty Group, we recommend to always examine your finances first. Know what your current income, necessary expenses, and lifestyle expenses are. When searching for the perfect home, don’t overextend yourself, stick to your budget and stay within your means. This will make you more prepared and in a better position to handle financial matters that could arise in the future. The thought of moving into a brand-new house is a nice idea, but it doesn’t always mean that new is better than old. Keep an open mind and look at both old and new homes. 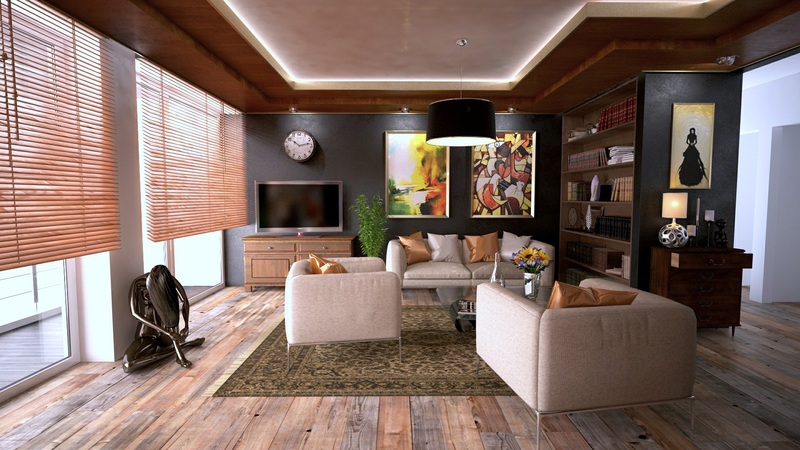 You may not like the previous owner’s furniture or style, but you do like some of the built-in elements of the home. You can always decorate an older home to fit your style and upgrade things that fill the house with your unique touches. Life changes, so it’s critical to buy a home that can adapt to the needs of your life now and in the future. For example, your family might expand, or you welcome an animal into your home. While you don’t want to buy a home that is way too big, having some extra space is something to consider. A home inspector will take a look at everything in your home and give you a non-biased opinion. Inspectors will also give you a value of the home. It’s worth the price to spend the money getting a home inspection done before you buy so you don’t end up in over your head with a home that has unknown issues. Always do your research on your potential new home’s history. Questions worth asking are: How long and how often has the home been on the market? Have there been any price changes? What is the property tax history? What nearby homes have recently been sold? Rooms with multi-purpose functionality are a great perk in a home. Flexibility allows your home to be highly functional throughout the stages of your family’s life. Consider the home’s overall layout, uses for rooms, locations of windows and doors, and basements. You might be surprised at how a flexible home could be an important asset as your family grows and changes.